A Southern California native, Jamie is a versatile performer, well-versed in all percussion instruments as well as the piano. He plays all styles of music, from classical to musical theater, jazz to hard rock. Jamie’s diverse playing ability lends itself to a variety of contexts. Jamie performs with large orchestral and wind ensembles, records drum set and percussion tracks for local composers at his home studio, records percussion at the major studios for film and television, and plays solo piano and marimba music for parties and weddings. Jamie attended the University of California, Los Angeles, where he studied classical percussion performance for seven years under the instruction of Mitchell Peters, former timpanist for the Los Angeles Philharmonic. Jamie earned a B.A. in percussion performance from UCLA in 2006 and a Masters of Music from UCLA in 2008. Jamie also has an extensive background in marching percussion performance and instruction. He played timpani and xylophone for the Blue Devils Drum and Bugle Corps in 2003 and 2004. Jamie also played snare and tenor drums with the UCLA Bruin Marching Band from 2001-2006. During the Fall of 2006, Jamie co-instructed the UCLA Bruin Marching Band Drumline. 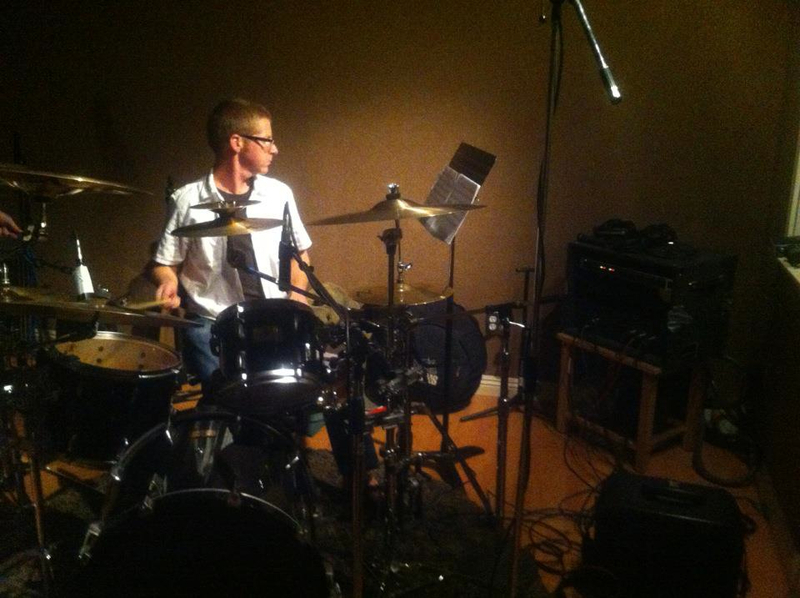 Jamie has instructed several Southern California high school drumlines and percussion ensembles, as well. Jamie currently performs regularly with the Hollywood Chamber Orchestra, the Golden State Pops Orchestra, and the Southeast Symphony, among others. Jamie is available for hire for percussion and piano performance and recording. He is also available for private instruction at his home in Irvine, California. For more information regarding booking and availability, please contact Jamie at jamie.strowhiro@gmail.com.